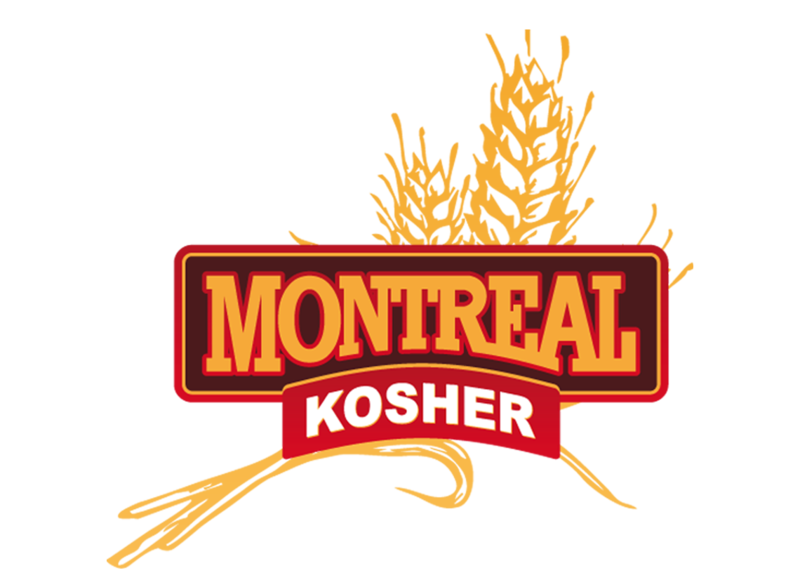 Montreal Kosher Bakery is your number one stop for all your kosher bakery needs! 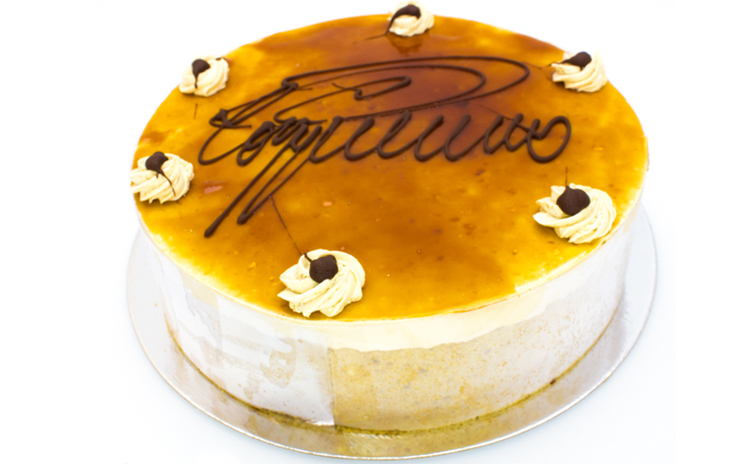 Montreal Kosher Bakery is based on the promise of freshness and quality. 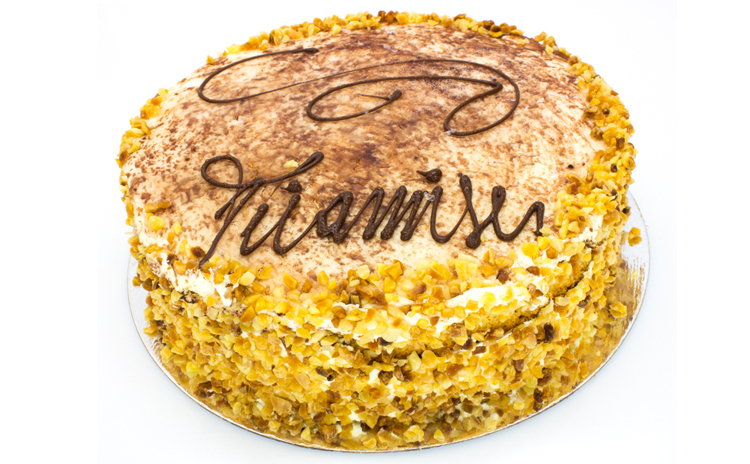 We take pride in our super-large variety of baked goods which are produced daily in our own facilities. 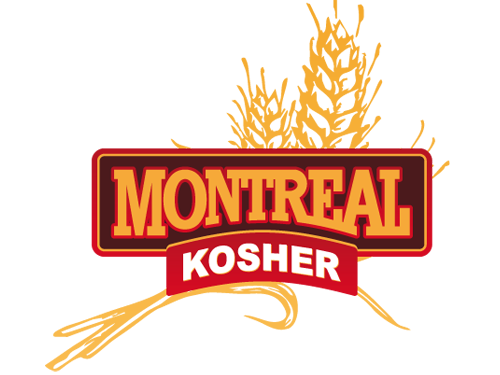 Founded in 1976, by the unforgettable Mr. Jeno Bineth, Montreal Kosher Bakery has been serving the Montreal community ever since with high quality baked goods. With our trade-mark knishes, "extra special" challas, fancy cakes and cookies, old-style breads and much much more, we are keeping the tradition of Mr. Bineth alive, while adapting our standards to meet the need of the 21st century consumer. 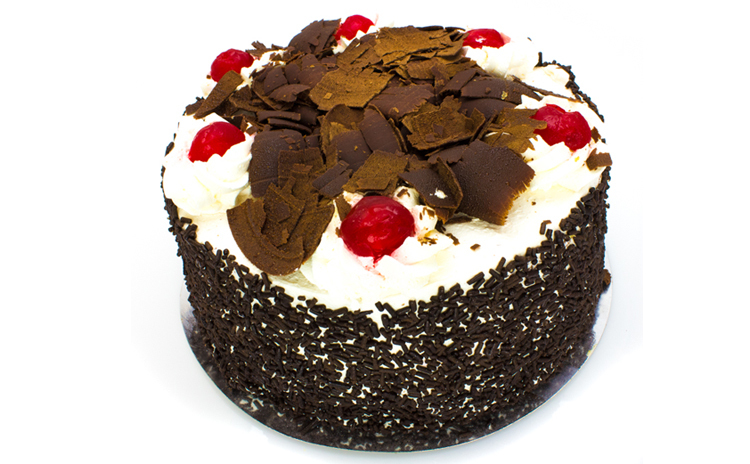 We have been in the Bakery business since 1951, back in Melbourne, Australia, when Mr. Bineth first opened a bakery. 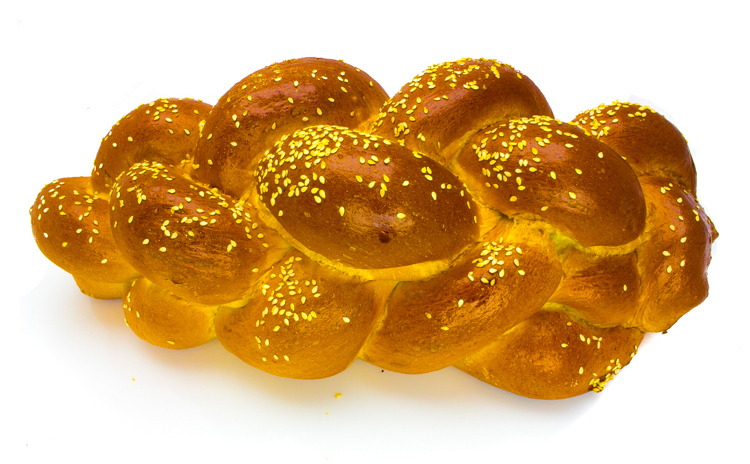 In 1976, Mr. Bineth reopened a Kosher Bakery In Montreal, and we have been at it ever since. We are now three generations of proud Kosher Bakers! Rye Bread, Black Bread, Hungarian Bread, Multi Grain Bread, Kimmel Bread, Russian Bread, Toast Bread, Whole Wheat Bread, Bagel Sesame White, Bagel Poppy Black, Bagel Whole Wheat, Bagel All Dressed, Bagel Multi Grain, Challa Extra Special, Bread Bulka Square, Challa Raisin, Challa Brioche, Roll Twisted Challa, Roll Whole Wheat, Roll White (Sesame) Lindies, Roll Vienna, Roll Onion and much more. Potato Knishes, Pizza Knishes, Spinach Knishes, Vegetable Bourekas, Mushroom Bourekas, Mini Hors-d'oeuvre, Cheese Blintz, Potato Blintz, Vegetable Blintz and much more. Vegetable Eggroll, Mini Vegetable Eggroll, Potato Latkes and Potato Pancakes,Spring Rolls,Potato Salad, Coleslaw Salad, Horseradish Salad, Chicken Soup, Bean & Barley Soup, Butternut Squash Soup, Cabbage Soup, Mushroom Soup, Minestrone Soup, Pea & Dumpling Soup, Vegetable Soup, Zuchini Soup and much more. Raw Challah Assortment, Raw Knishes Assortment, Raw Puff Pastry Assortment, Par-baked Bagels, Par-baked Rolls, and much more Ready-to-Bake Products. 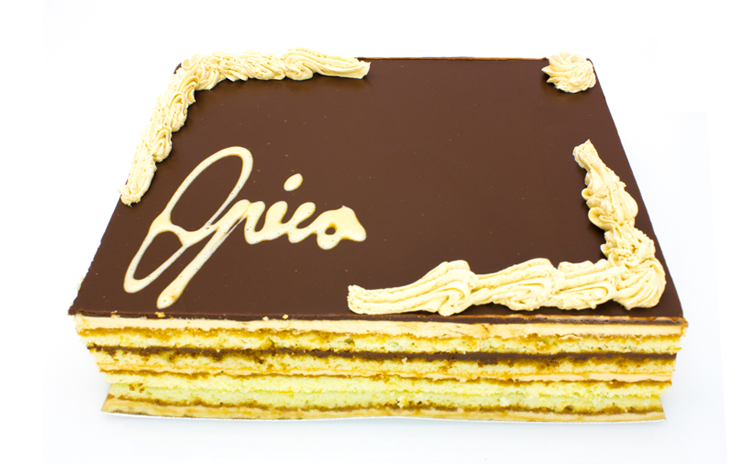 Where quality and service meet to give you an unbeatable kosher bakery experience! Be assured that our products meet the highest and widely accepted Kosher Certifications. 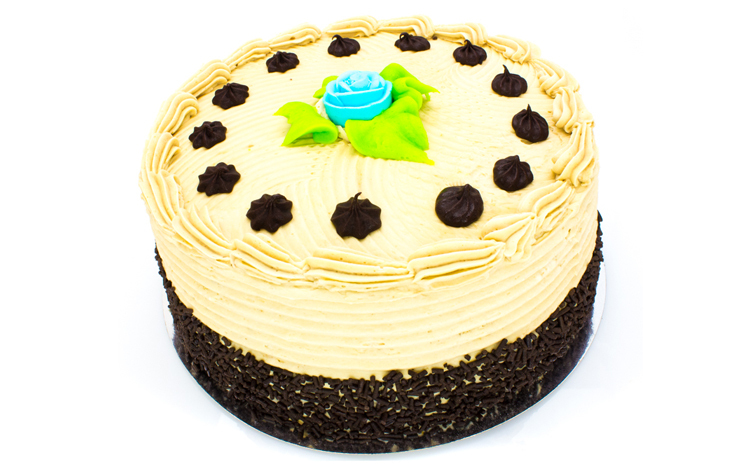 Here is a sample of the wide selection of products available in the bakery. Choice of sugar topping or plain, and a choice of puff dough or regular dough. 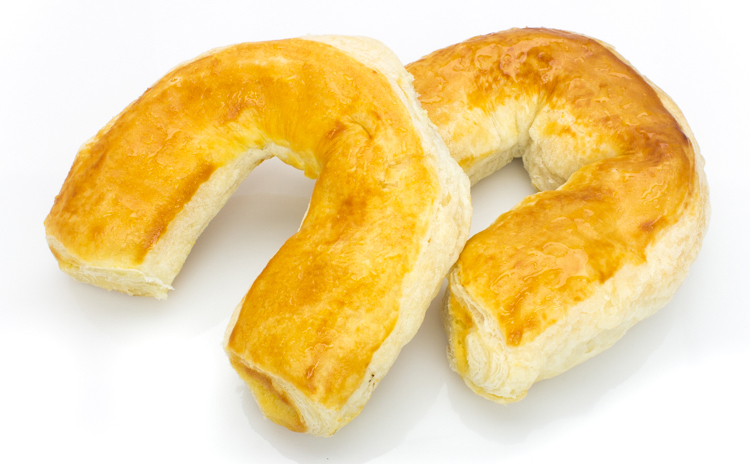 Extra special challa, comes in 3 sizes, baby, medium or regular. 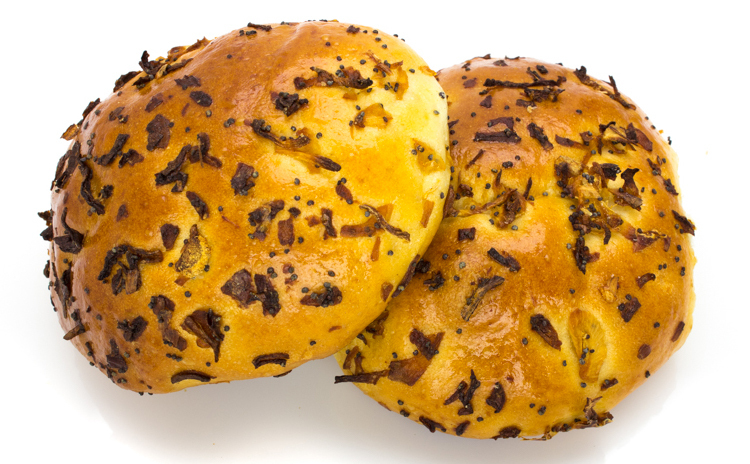 Scrumptious onion rolls- made with real fried onions. 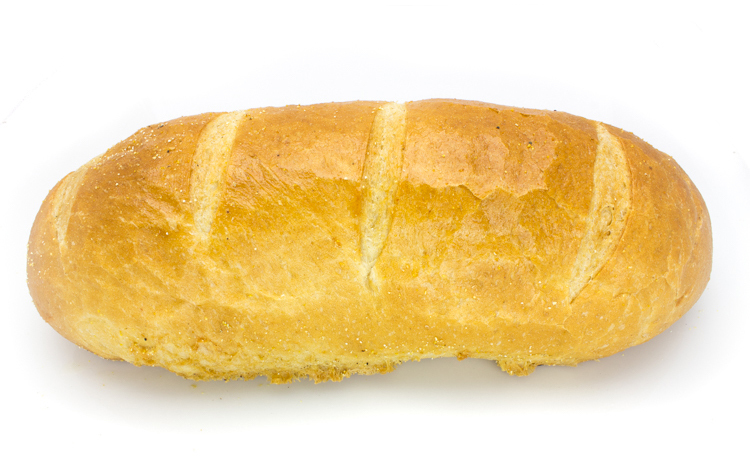 Soft on the inside, crusty on the outside, our genuine rye bread is made with real rye flour. 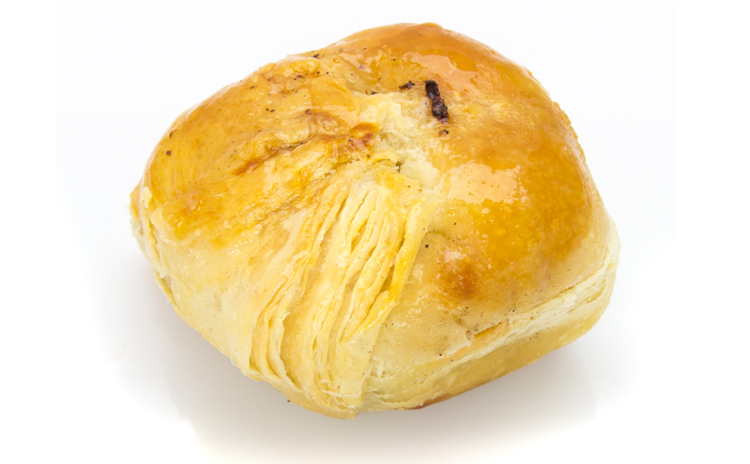 Creamy potato filling wrapped in flaky dough comes in regular size and mini. Boiled in water and then baked. 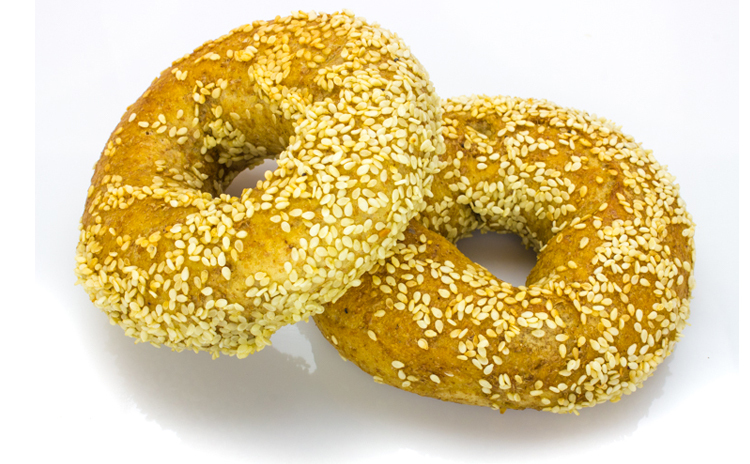 Choose: poppy, sesame, mezonos, or whole wheat. 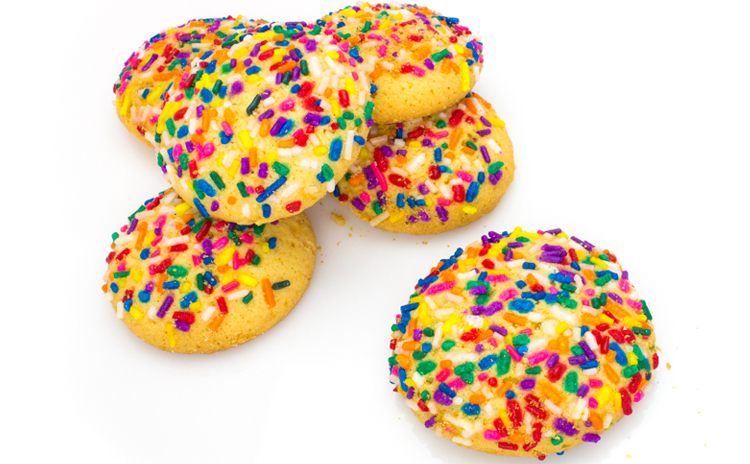 We have a large variety of fancy cookies for every occasion. © 2016 pubFortier communications. All rights reserved.